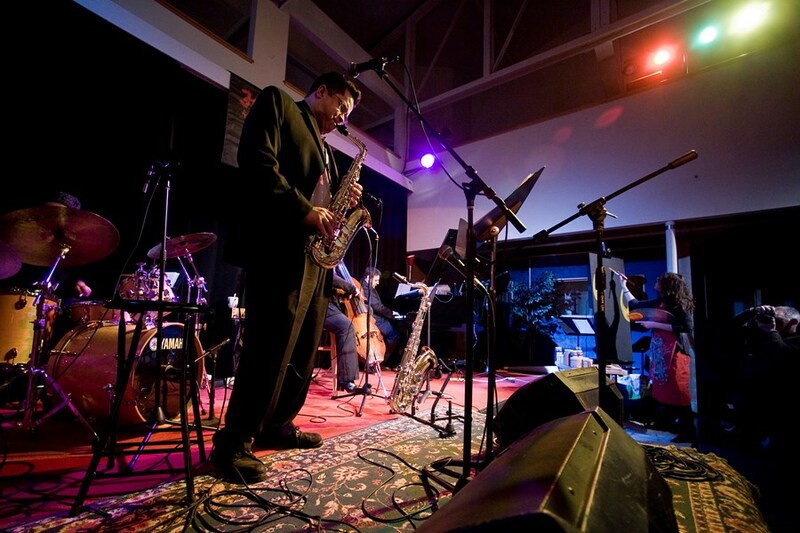 The Jazzaholics are the Northwest's premier jazz group! Versatility is what sets us apart. 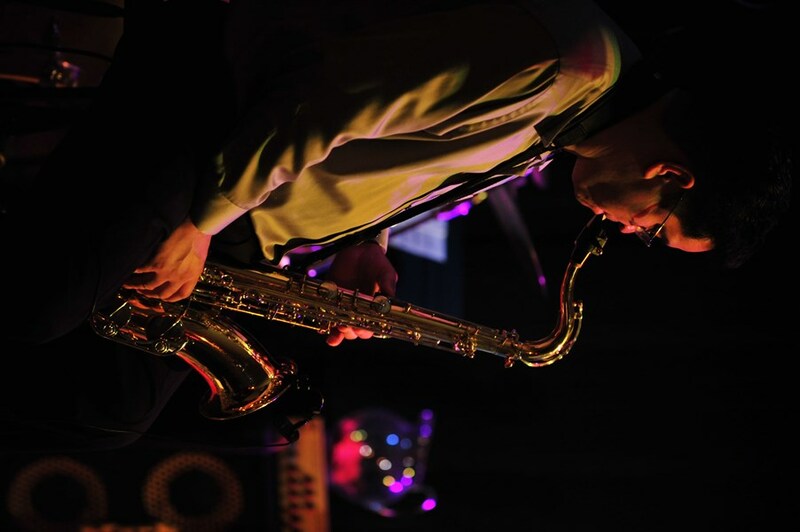 Our group can cover everything from Swing Standards to Smooth Jazz. If you need elegant background music and then wish have your event transform into fun and dancing we are the band for you! The group is lead by Northwest saxophone great, Dave Carson. Lush tones of his horn will make you relax and reminisce. 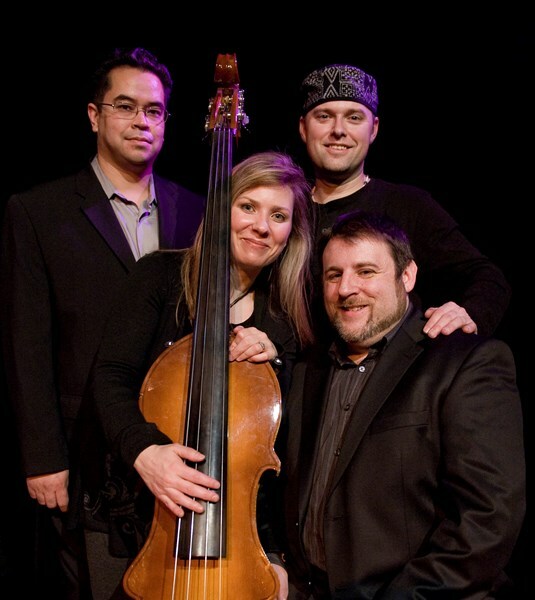 The group is perfect for small events, wedding cocktail hour, or a show for true Jazz Lovers. The Jazzaholics can be hired as a duo, trio, or quartet so that we can accommodate venue size, volume, and whether or not vocals are desired. We are very service oriented and hope to work with you to make your event all that you envision. We were so pleased Dave Carson and the Jazzaholics were available to play for our wedding ceremony and cocktail hour. The venue at Treehouse Point was a perfect setting for this band. In hindsight, I wished I would have booked them for the whole evening. Very talented band and the vocals were great! Dave was very easy to work with and responsive to requests, as well as providing recommendations. They were kind of enough to take a special song request for the processional and did a fantastic job. I walked as slow as I could down the aisle just to hear as much of the song as possible. :-) I would highly recommend the band and hope to hear them play locally. The Jazzaholics were fantastic. They played for my father-in-law's celebration of life after his passing away. They were incredibly professional especially with difficult circumstances in which to play. They were receptive to requests and asked me multiple times to clarify the kind of music we wanted. They were on-time, easy to contact, responsive to phone calls, and sounded fantastic. I would recommend them to anyone for any event! Please note Dave Carson and the Jazzaholics will also travel to Suquamish, Bremerton, Silverdale, Kingston, Bainbridge Island, Hansville, Edmonds, Port Ludlow, Quilcene, Seabeck, Seattle, Port Orchard, Brinnon, Mountlake Terrace, Lynnwood, Clinton, Chimacum, Bothell, Mukilteo, Freeland, Everett, Kirkland, Langley, Nordland, Port Gamble, Bellevue, Belfair, Hadlock, Mercer Island, Olalla.